IoT Bulgaria Summit 2019 is a community event that will take place on Saturday, September 14, 2019 for Ithe third time in Bulgaria. After the successfull IoT Bulgaria Summit 2016, 2017 and 2018 we decided to do the best and to organize the fourth edition of Bulgarian IoT Summit. 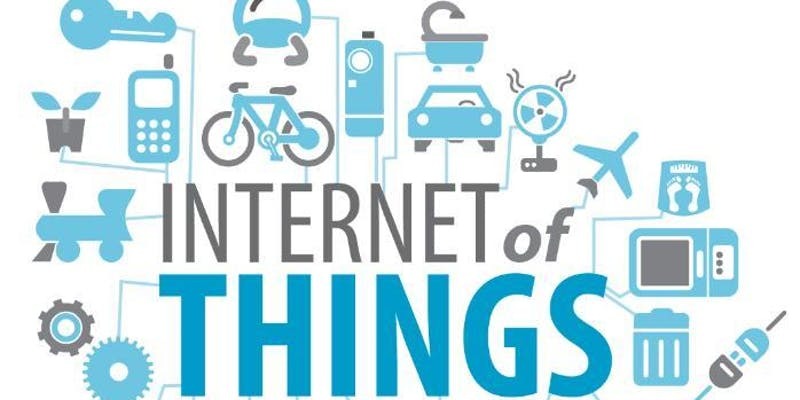 It is one day event focused only on Internet of Things. The conference will be hosted at the Microsoft Innovation Center. Stay in touch with the latest news. PASS Summit is where the world's largest community for technical data professionals come together for a week of learning, networking, career development, and fun. PASS Summit is a leading event in the annual industry calendar. Every year, over 4000 attendees receive world-class, practical training on the latest technologies and services from global industry experts. Numerous onsite and offsite activities and sponsor events round out the full PASS Summit experience, providing a conference that is repeatedly rated among the highest in the industry. Our founding partner Microsoft provides access to product and engineering experts, with customer advisory teams on-hand to answer all your technical questions, provide support, and detail all the latest technological advances.